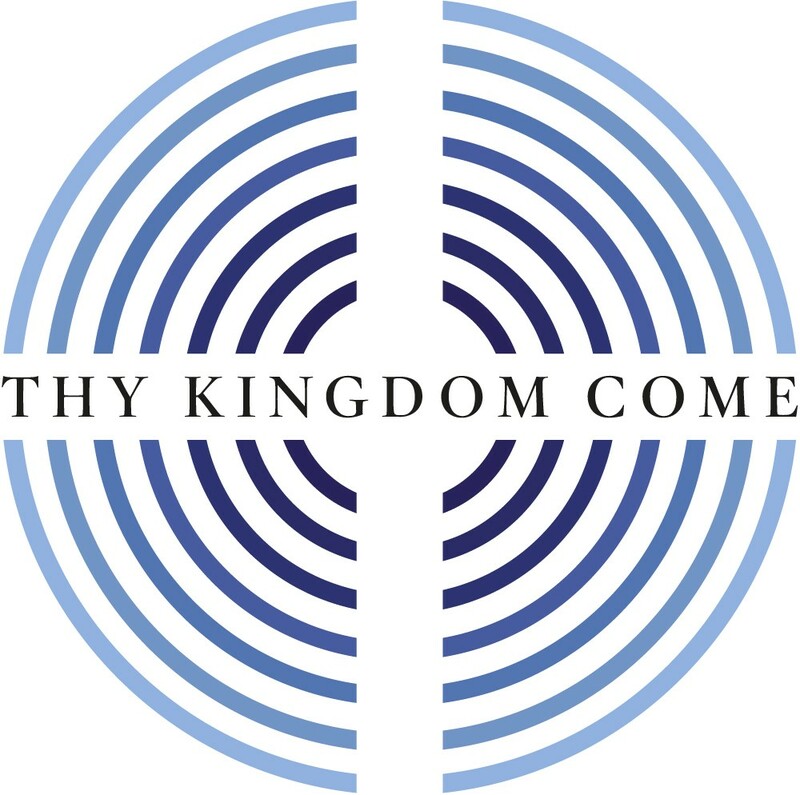 Last year, many parishes in Lancashire took part in Thy Kingdom Come - the Archbishops' call to pray that people we know come to know Jesus Christ. This year, from Ascension to Pentecost (30th May 2019 - 10th June 2019) the Archbishops are again calling on all of us to join a wave of prayer in Lancashire, across the UK and around the world ... praying that people we know might come to know Jesus. From the initial launch of Thy Kingdom Come in 2016, there are now Christians involved from 85 countries ... and it is ecumenical too - representing more than 50 denominations. be effective witnesses to Jesus Christ. Around the world, individuals and churches will be coming together to pray that their friends, families, neighbours and work colleagues come to know Jesus Christ. In our Diocese, we will meet together on Wednesday May 9, at 7.30pm for a event launch service in Blackburn Cathedral to equip us to return to our parishes to pray. To get a flavour of what the service on May 9 will be like, watch (and share) this highlights video from the 2017 event... then SUBSCRIBE to our YouTube channel for more videos.